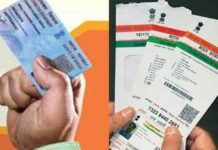 In a bid to pace up the Aadhaar updating process, UIDAI has allowed the banks to hire private data entry operators for their Aadhaar centres. 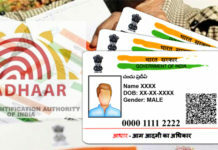 This relaxation will ensure the bank in offering such services at 10 per cent of the branches at the earliest, said Ajay Bhushan Pandey, Chief Executive Officer (CEO), Unique Identification Authority of India (UIDAI) in New Delhi. 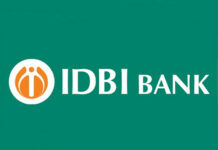 However, the authority has asked the banks to ensure the enrolment and updation process within the premises only. “They (banks) wanted some relaxation so that they could hire operators for data entry, and also hire the enrolment machines. So we have provided them with this relaxation. Now using that, they are going ahead and set up the (enrolment) stations. 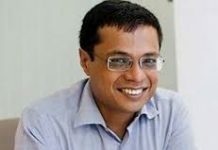 They have assured that they will do this task as early as possible,” said Pandey. 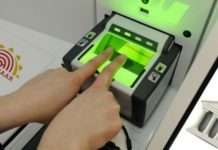 As of now, the banks were directed to procure the enrolment machines and designate their own employees to complete the data entry process, he added. 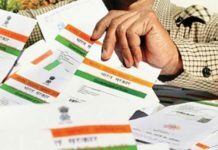 In Adherence to the directives, banks are setting up the Bank Aadhaar Kendras for the Aadhaar verification process of bank accounts. 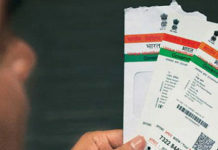 According to UIDAI stipulation, 43 private and public sector banks are asked to open Aadhaar enrolment and updation centres in 15,315 branches, across India.